I was still having some trouble narrowing down on my wardrobe colors. 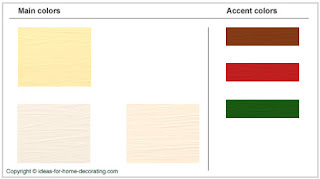 A lot of the Capsule Wardrobe suggestions keep saying that you have to limit your colors to 3 or 4. 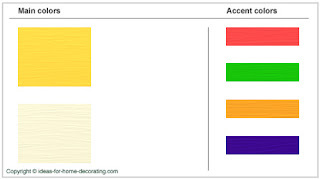 Being an ENTP, it's hard for me to limit things! It stresses me out! 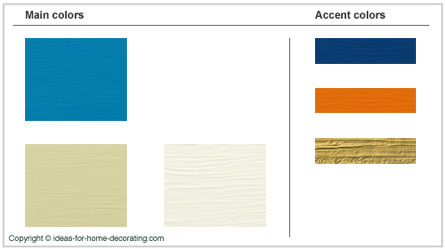 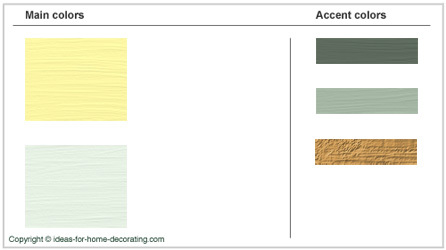 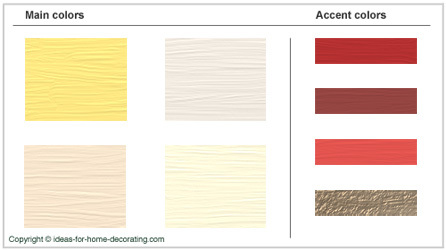 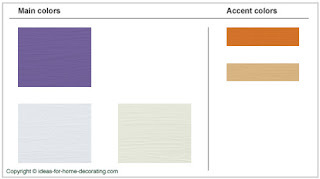 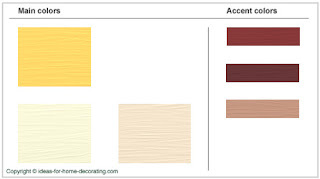 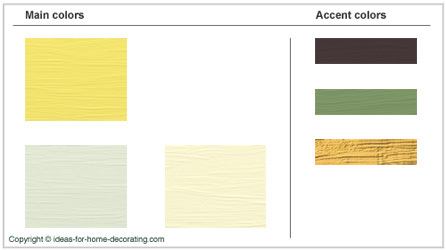 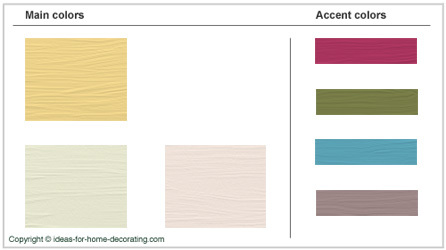 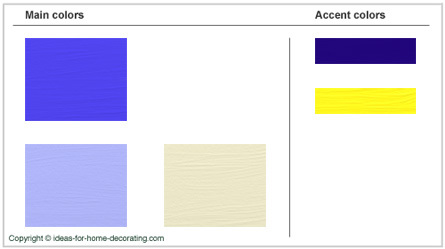 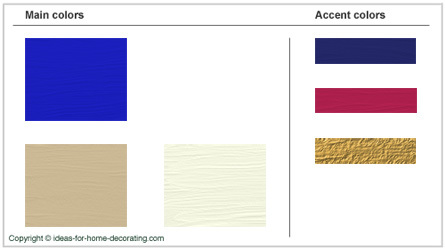 Anyhow, I found a neat and helpful tip from an interior design website and here are some examples for Main Colors and Accent Colors. 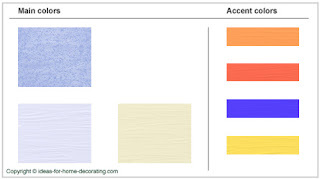 I think having 3 main colors and 2 or 3 accent colors will be a lot easier to work with, and help me clarify my decisions and thinking. I will have to start with some neutrals of course, which is another 'challenge' for me! What would be really great and money-saving is to have my Main Colors sorted out; and to have them be a color scheme I could wear for 2-3 years. And update them every 2-3 years with switching out one color for another. 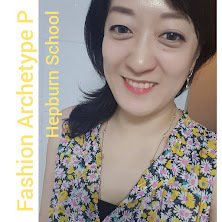 And each season I can work with new accent colors, and accessorize accordingly so that the look stays fresh and spiced up!